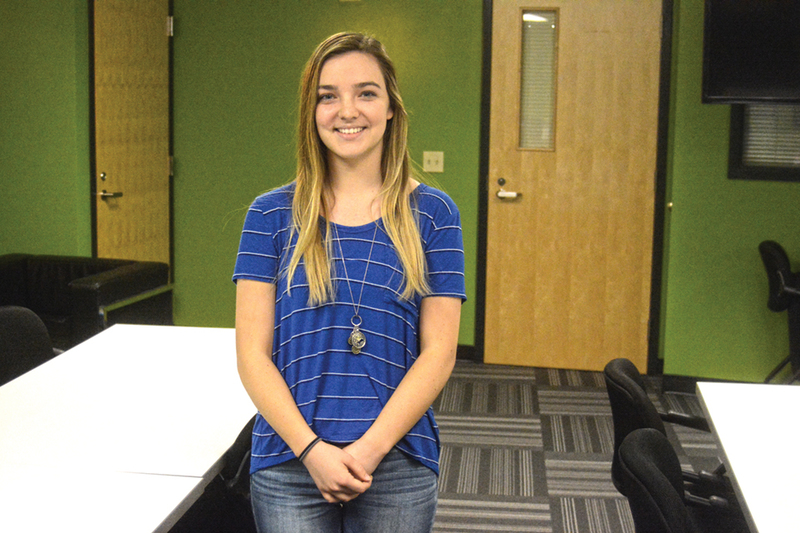 After watching her older brother use the Gates Scholarship to earn a bachelor’s degree at the University of Washington and a master’s at Stanford, McNary senior Megan Schneider didn’t need much convincing to apply for the scholarship herself. And that decision paid off. The scholarships, from Bill and Melinda Gates, are awarded each year to 300 Pell-eligible, minority, high school seniors across the nation. Winners receive a full scholarship to the school of their choosing. Schneider will enroll at UCLA, which she ultimately chose over Vanderbilt in Nashville, Tenn. In order to receive the scholarship, Schneider, who is one of McNary’s 16 valedictorians, FBLA president and community service chair for the Associated Student Body, not only had to fill out an application but also write four essays about her life goals and struggles of being a minority. Schneider had to wait months to find out if she would be one of 600 chosen for the final stage of the scholarship process—in-person interviews. Schneider did her interview at Chemeketa Community College. “She was really nice and asked some similar questions to the essays and really just wanted to get to know me better,” Schneider said. Inspired by her teachers at McNary, Schneider plans to major in education at UCLA, but is keeping her options open.